Concious skincare is a Welsh brand hand making organic skincare that's chemical free and never tested on animals. Their ranges include face and body skincare for men and women and I've been trying out the gorgeous sounding sweet orange and frangipani body butter. Hopefully this will be the last of my rubbish snaps hastily taken before holiday, but I really wanted to talk about these products and I can't shoot the photo again because these products are mostly all used up and thrown away! Currently using / used on holiday really. I snapped this little collection as I was doing my packing as I took all of these with me to use while I was subjecting my skin to the ravages of the sun and drastic changes in temperature. These are more of an old favourite rather than something new I was trying out. It's an odd thing to have a favourite of I guess, but I am rather fussy about my wax strips because my skin is quite sensitive to a lot of de-fuzzing products, so I always buy these. They're gentle enough whilst still doing the job they're intended for. They get a really strong hold or stick too, so no having to go over and over the same area, which often results in my skin getting a bit of an angry rash. I also took my new epilator on holiday with me too - I was unsure how long the charge would last so I just used that for underarms and used the strips for any ultra keen hairs appearing on my legs. This one's not new to me either. I was sent some of this earlier in the year and whilst at first use I thought it was good, after a few uses I was really hooked on it and I've been buying it ever since. I thought I'd buy another especially for my holiday because it's really quick and easy to apply and I really like the texture and the scent, and the way my skin feels after using it. If you've not seen this before, it's a moisturiser that you apply in the shower after washing and then just rinse off - couldn't be easier or more fuss-free. I've had my eye on these spray moisturisers for a while and decided that holiday 'smellies' shopping was the perfect excuse to pop one into my Boots basket. I'm a big fan of Vaseline's hand cream with the same aloe fragrance, so I opted for the green can. I also thought that it might be quite good if our skin was sensitive from too much sun exposure (or God forbid even burnt if we'd failed with the sun cream - we didn't!) as you don't need to rub it in. It's just a fine mist that your spray wherever you want it and leave it to sink in. You don't need to rub it in unless you spray too much. I really enjoyed using this because I really like the aloe scent, although I didn't find it to be deeply moisturising, more just a basic level of hydration, so I used it quite frequently and managed to use up the whole can by the end of the holiday. Well that's not quite true actually, there was a bit left but I didn't want to waste space and weight taking a nearly empty product home, so we went on a moisturiser spritzing rampage - at least we smelt good. I don't know if it's a common thing, but I get the driest, crackiest feet ever when I'm on holiday. I can only imagine that perhaps it's a mix of chlorine from swimming with the drying effects of the sun, but my flip-flop feet can get truly nasty if not given a lot of attention. Several times on holiday I attacked any rough bits with my soap & glory foot buffer, and I was constantly slathering on Nivea soft after the pool and at night-time. It's a lovely rich consistency and the smell remind me of my childhood - I think it's the scent of a baby suncream my mum used to use on me and my brother when we were little. This is such a handy pot to have around for any dry patches as it's super rich and instantly hydrating - I mainly use it for hands and feet. This tub has a cute little design on it because of Nivea's collaboration with Giles Deacon for London fashion week. I just realised how many Nivea products I have in this post - just a coincidence! I went into Boots looking for aerosol spray sun cream and this was the only one they had other than a banana boat kiddies one. I'm not sure if that's because they'd sold out of others or if other brands haven't really caught onto the aerosol thing yet. It's really popular in the US, it's practically all I saw anyone using on my holiday last year, so I wanted to get in on the action. I bought two bottles of this spray on sun protection - it's quite pricey at £16.99 but it was on buy one get one free so I was happy with that. We got through the first can far too quickly, so I had to relegate Dan to regular sun cream! I think he couldn't get it that you just needed a fine mist on your skin to be done and kept spraying like crazy. He decided he preferred out normal Nivea spray which actually shows up white on your skin and you rub it in, whereas I really liked this one as it's so quick to apply and you don't even have to touch your skin so you don't get any on your hands. I'll be buying this type of suncream for myself again next time. The only thing you have to watch out for is not to spray it when the wind's blowing as you might miss yourself entirely and spray the person next to you! Hellooo, long time no see! I'm back from Vegas and slowly catching up on everything, getting over the jet-lag and a horrible cough I picked up on the plane home. I've been back at work this week catching up there, and I think I might almost be on top of all of my blog emails, so normal blogging should resume very shortly. So I shopped until I dropped quite literally in Vegas - after a while I gave up on losing at gambling and decided to just blow all my money on shiny things and makeup instead - a guaranteed win! If you follow my intsagram you'll have seen some sneak peeks, and I will be doing a 'haul' post once I've finished the horrendous task of unpacking and putting away all of my summer clothes, because it's now most definitely autumn if not winter out there! 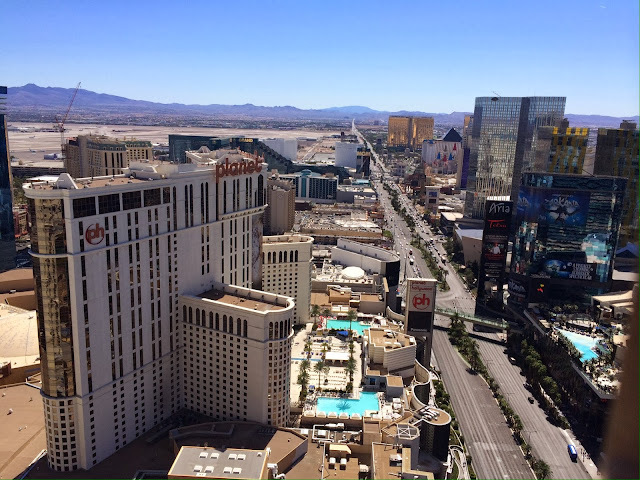 I'm bursting with blog ideas and opinions on products I've been using while I was away, plus I intend to do a full post on what I got up to in Vegas with lots of photos as I know some of you have holidays planned there and can't wait to see it all. I watched 'the only way is vegas' the night I got back and it was so surreal - we kept going "we were there yesterday!" at nearly every scene, ha! The shops are getting all Christmassy, I had not one but two Boots Christmas gift guides put through my door for my return (the mother and the bestie keeping me in touch there) and I'm even excited for Halloween! I think I'm generally just over-excited right now, which is much better than having the holiday blues. I feel super re-charged after a nice long break for work and all things in general and really raring to go. I've also got one of my best friends' weddings coming up at the end of next week and I haven't found an outfit yet so I may need your help - post with current options up for consideration (asos of course) coming right up! Also I now have my mac book air which I'm so excited to use (and a little scared so I've actually not opened it yet like a loser) so hopefully I won;t be scuppered by crappy laptop issues any more! My Sony Vaio I bought in January has just been one long nightmare and Amazon finally decided to refund me, woo! Your lips are often a focal part of your face; you can make them really stand out with an amazing colour and they can also be a victim of the cold weather which may well be upon us in the next couple of weeks so I’ve devised a list of 5 products which I can wholeheartedly recommend as staple lip products. As if we haven’t already noticed, it’s getting colder and that only means one thing for me… dry, cracked lips which are an absolute nightmare to apply lipstick/lipstains to. I apply this Blistex cream every single night and it keeps my lips in good condition ready to apply whatever lip products I please. It is medicated and isn’t ideal to use during the day because it does go on quite white and looks a bit daft which is why it’s best to apply overnight; it also gives it time to work without you eating/drinking. This is the first lip stain I bought and it comes with the felt tip style stain applicator on one end and a balm on the other end to finish the look, the stain itself is quite drying on the lips and does feel a bit weird without the balm but if you want it completely matte then you can do, just skip the balm. I’ve found it’s one of the best value high street stains in terms of quality and price and I’d highly recommend any shade because they’re very pigmented and they last. The only problem I have with it is that they seem to dry out a little quicker than I’d like but that could be down to how I store it? Click here for a full review and lip swatch. This is one of the weirdest yet most wonderful lip products I own, it applies like a gloss but dries completely matte and the pigmentation is out of this world. To me, it’s a must have product if you’re looking for a classic red shade in something a little different than just a run of the mill lipstick/gloss. I do think you need a liner to finish the look off because it is difficult to get it perfect without, you make one tiny mistake and it still stains, leaving a mark. It’s notoriously difficult to get hold of but Love Makeup have had stock for a while, I’d also like to try the other shade, Suedeberry… it’s definitely one for my wishlist! This is my everyday lip product when I don’t want to use any colour I’ll use this because it offers moisture and a bit of a sheen on my lips. You only need the tiniest bit to do your lips because it comes out as quite a hard consistency but when warmed between your fingertips it’s really easy to use! You can also use this on other dry areas including your nose (when you’ve got a horrid cold and too much nose blowing has made it dry!!!) and your cuticles. 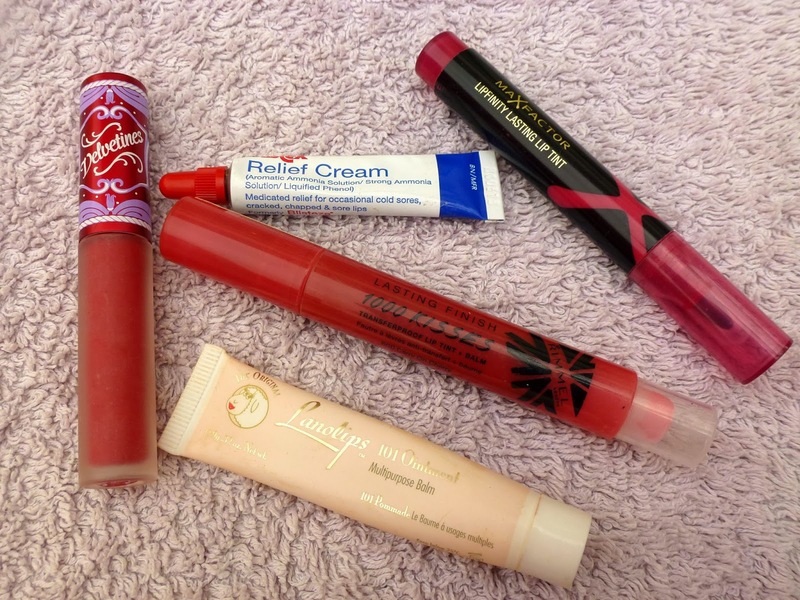 For a review and how it looks on your lips please click here. 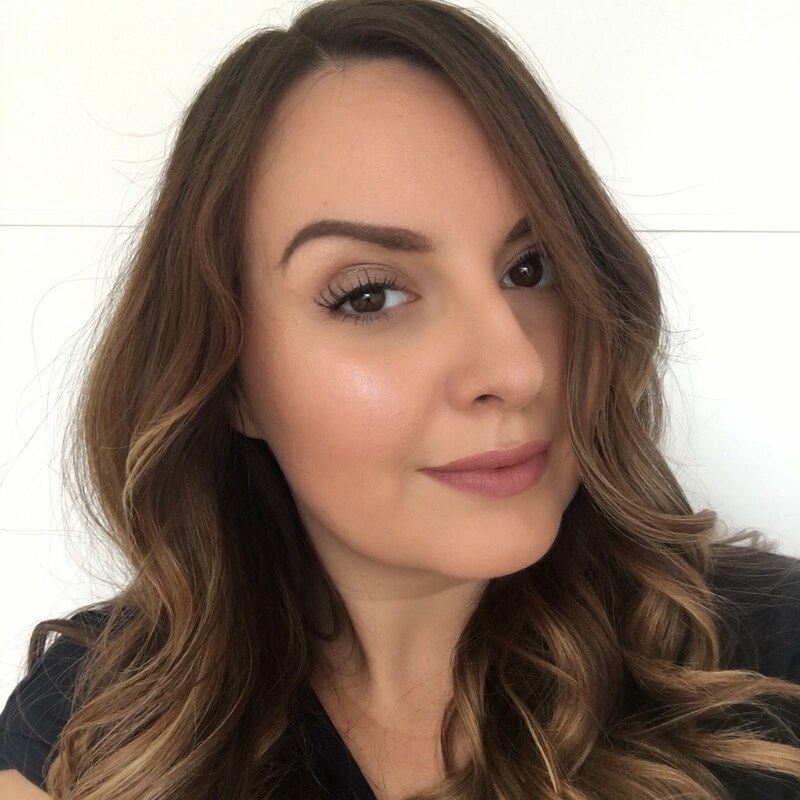 Hello I'm Leanne and I blog over at Leanne-Marie. Whilst Gem is across the pond having a super holiday and probably spending most of her time wandering around a sephora, I've taken over her blog for a bit. :-) Being a beauty blogger, I do own more make up than the average person so I like to switch around my daily makeup in order to make the most of everything I own! 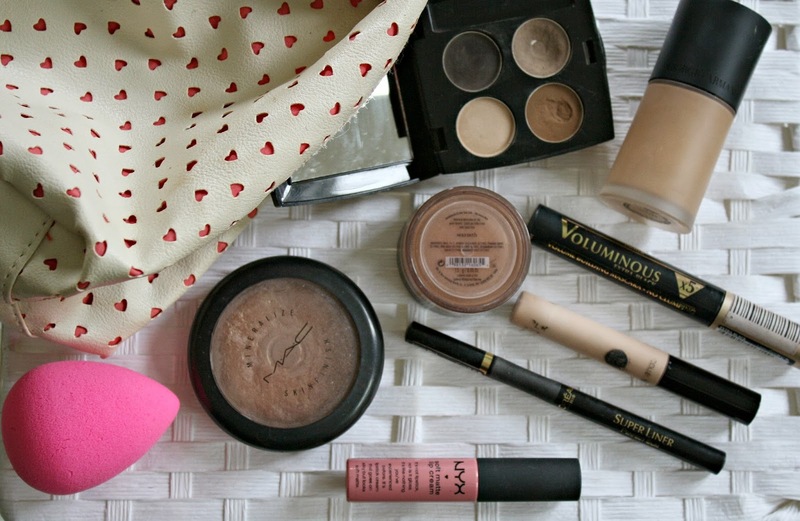 Today I thought I would share with you what is currently filling my Primark heart makeup bag! This was a bit of an extravagant purchase, I wouldn't usually spend so much on just a foundation. But it was for my wedding day so it was completely justified! Raved about by many other bloggers, this foundation gives me good coverage, and lasts me all day. Giorgio Armani foundations come in a wide range of shades so you are bound to get your perfect match. I currently have it in 5.5 which is my tan colour, but I will be purchasing 4.25 soon as its my paler shade! A favourite among many. I don't know anyone who hasn't tried this concealer. I've also lost count of how many times I have repurchased this bad boy! 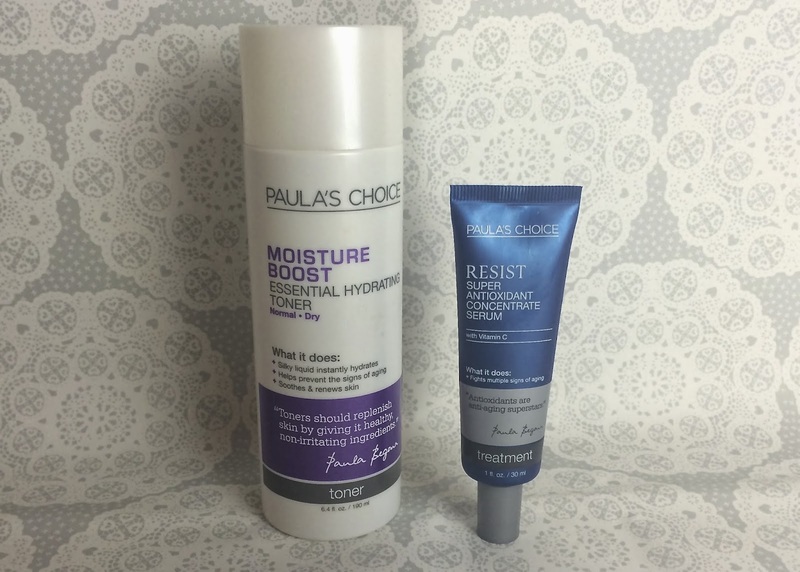 This is one product which will be a staple in my make up bag! It covers any blemishes or dark circles and isn't cakey at all. For under a fiver you can't say no! I got this particular bronzer in a Bare Minerals starter kit. Working with a loose powder does prove a bit tricky at times. I like to approach it with the less is more method! This particular shade is very pigmented so you don't need that much on your brush! It's lasting me quite a while to be honest! At £19 its fairly pricey, but again like the GA Foundation it is so worth it! It shows how much I love this highlighter as I have finally hit pan on it! I haven't hit pan on any products for a while! This is also a favourite of many bloggers. It provides the most gorgeous highlight along your cheekbones, as well as being perfect for the inner corner of your eye. 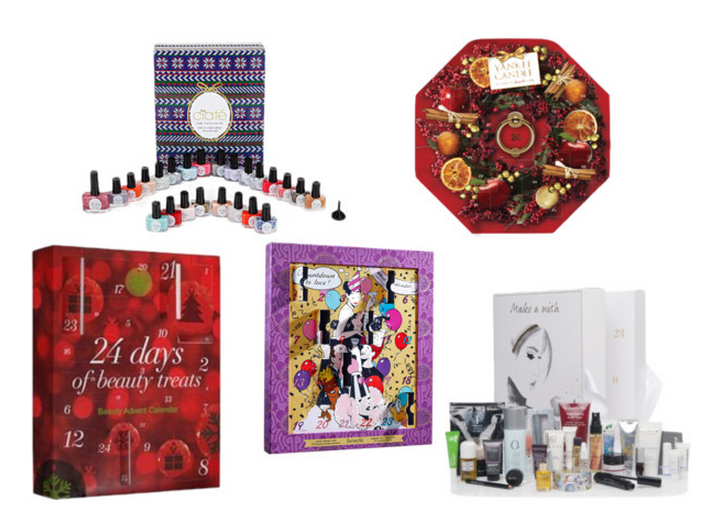 It's £22 but lasts such a long time so it is well worth it! I've recently been avoiding any eyeshadow and just going for a simple liner look! I really love using felt tip liners. I do have a couple of gel liners in my collection but they take a little more time to apply. Quicker makeup application means a few more minutes in bed each morning! :-) This Loreal liner is a really dark black which doesnt fade at all during the day. The fine liner top enables you to make really precise lines! This is my HG mascara, again just like the collection concealer I have lost count how many times I have repurchased this. It gives my eyelashes volume and length, and doesn't go clumpy. I'm really not a fan of spider lashes! I always get carbon black, however I have found on occassion it's hard to find! A while back there were rumours it was being discontinued, but so far - touch wood - I've still be able to buy it! It's crazy to think there was a time when I didnt fill in my eyebrows! I shudder at the thought! My go to product of choice is the HD Brow palette (Before this I used the Elf eyebrow kit) This is one item that doesnt change in my makeup bag. I use the lightest shade in the palette. I have been told that Mac Patina is a good dupe, so when I run out I may have to hunt that down! You can read my review of this particular product here. I've recently been trying to make more of an effort to wear a lip colour on a daily basis. I have so many lipsticks but never wear them! This lip cream is a perfect light pink every day colour. What make-up products are you currently using? Do you like to switch things up so products in your stash don't get neglected? You can follow my blog via bloglovin' here. Check out my Blogs Facebook page here. I tweet A LOT, So if you fancy a natter you can get me here.